An astrological discipline denotes either the type of astrology training, or desired area of expertise of astrology a astrologer is working within. What becomes confusing is the lack of information available to a client who may have been told that they should seek out one discipline over another, or in extreme cases, the astrologer them self is unclear or even lacks the understanding of what separates one approach form another. 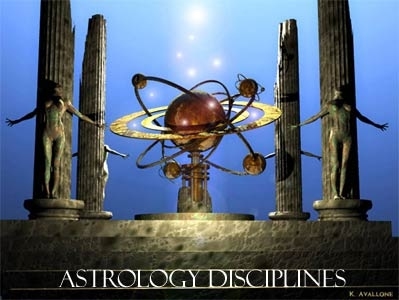 Despite all the fancy names astrology marketer are popularizing today, a basic overview of astrological disciplines may be useful. 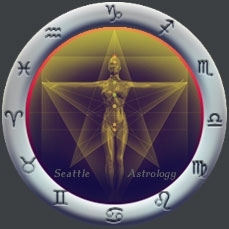 As an overview, it seems appropriate to limit this discussion to disciplines pertaining to personal horoscope consultations, as there are other disciplines that could be legitimately considered. Astrology, as a method for understand a sense of order in what was was considered chaos in ancient times, was not applied to individual persons. In the ancient eras, what was considered was the empire, kingdom, or the reign of a king in relation to the kingdom. It was thus practiced as a type of collective astrology and not useful in the discussion of individual horoscopes. Astrology, because of it use of symbols in relating meaning, has always has been correlated to the experiences and the function of common operational activities that have meaning to the culture it is applied to. In other words, because of the principle of; psychological and cultural evolution, the application of symbolic meaning in relation to ancient cultures would have a evolutionary bias that is appropriate for archaic times, but offers no real significance in the modern era. Individual meanings, by necessity, are born out of archetypes common to the experiences of the era lived. The astrological meaning of symbols used by Ptolemy may have had significance in his era, but offer no real substance in today's world.